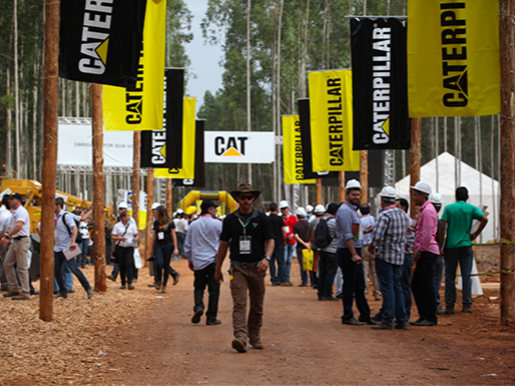 Expoforest receives highly specialized visitors, the majority of which are technicians, engineers, managers and directors working in most of the largest forestry companies in Latin America, as well as many other countries such as the USA, Canada, Germany, Sweden, Australia and more. Being able to have face to face contact with the professional public provides exhibitors with a great opportunity to greatly increase business both during and after the fair. In Expoforest 2014, 25,107 visitors were present, coming from 26 countries, generating over BRL 152 million in business transactions. We've listed some tips to help you have a productive and pleasant time at Expoforest 2018.